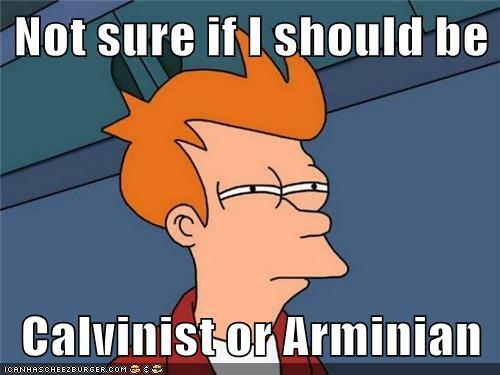 This entry was posted in Theology and tagged arminianism, calvinism, calvinist, once upon a time, predestination by garrettjmilovich. Bookmark the permalink. Amen. Great insight here. Jesus seems to think He died for the sins of the whole world (1 John 2:2) and we’re busy arguing over which ones they are. Pretty sad.